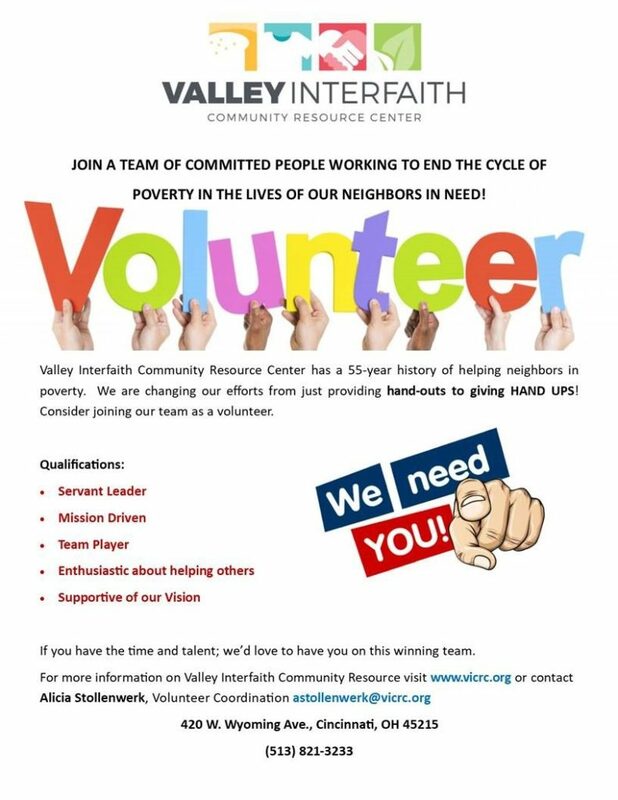 Volunteers are the most precious resource for Valley Interfaith! 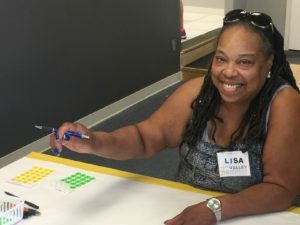 Our volunteers are crucial to achieving our mission. We offer several opportunities to give your time to our organization. You can also submit a volunteer application online!